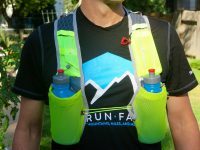 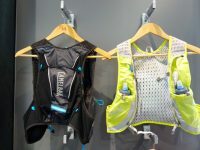 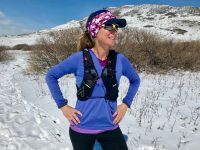 A review of the UltrAspire Alpha 3.0 Hydration Vest. 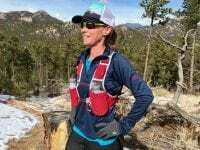 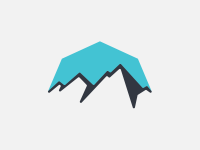 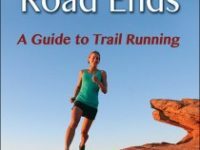 A review of the UltrAspire Spry 2.0. 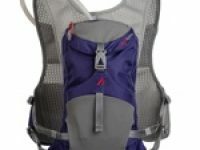 An in-depth video review (with transcript) of the Molecular Belt System (MBS) hydration system. 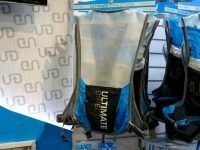 An in-depth video review of the UltrAspire Surge hydration pack.